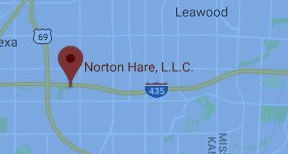 The lawyers at Norton Hare, L.L.C. work tirelessly to defend the rights of their clients. If the unfortunate occurs, and you are charged with a DUI, OUI, or DWI in Eastern Kansas, look to the attorneys in our office to get you the best results possible in your case. Our lawyers are consistently recognized as “Super Lawyers” for good reason, they are accomplished and effective in pre-trial bargaining AND in court. Jay Norton and J. Ryan Hare are members of the National College for DUI Defense. The information provided on this website does not constitute legal advice. Any exchange of information via this website does not create an attorney-client relationship.